Sega has a long history of releasing collections of classic games on new consoles, and while the current trend is to launch classic versions of old consoles with games built in, Sega has gone the route of releasing a Nintendo Switch game with Genesis classics in tow. 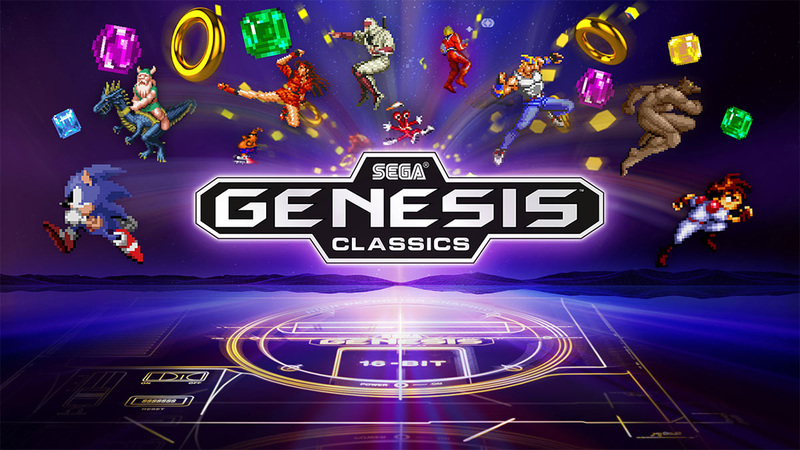 First released on the PlayStation 4 and Xbox One, the Sega Genesis Classics anthology contains more than 50 titles. If you’re familiar with the general route these games take, you’re probably already wondering whether there are enough games on this cartridge to make it worth the $30 asking price, and we’re here to tell you that with fifty games, this is one classic collection that should be very good value for money. NES Classic, the console re-launch that has NES games, comes with just 30 installed. The SNES Classic? 20 games. The recently released PlayStation Classic has only 20 games for fans to choose from, which is pretty poor considering the number of amazing PlayStation games we can rattle off without too much thought. Of course, with over 50 games to choose from, there are always going to be some that are fillers. Games that never really hit the heady heights of some of the other titles that are involved. But all of the heavy hitters are there, including Sonic and Golden Axe. If you’re looking for something that was a little more off the beaten track, Kid Chameleon is one that you really should check out if you pick this up. So that brings us to a simple question – is Sega Genesis Classics worth the $30 asking price? We’d say so, especially if you’re a big fan of some of the titles that are involved here. I was, so I’ll be picking this up. Will you?